That is Google Maps on your Android device. Yes, Google tracks where you have been and maps out your location history. So no more telling your girl you went to your mom’s when you really went to the bar. If you are like me, you don’t like to be tracked by anyone. I think Google has enough information on me. So, how do we fix this one issue? Take a seat and I will show you how. Step 1: Find your Google Maps App and open it. 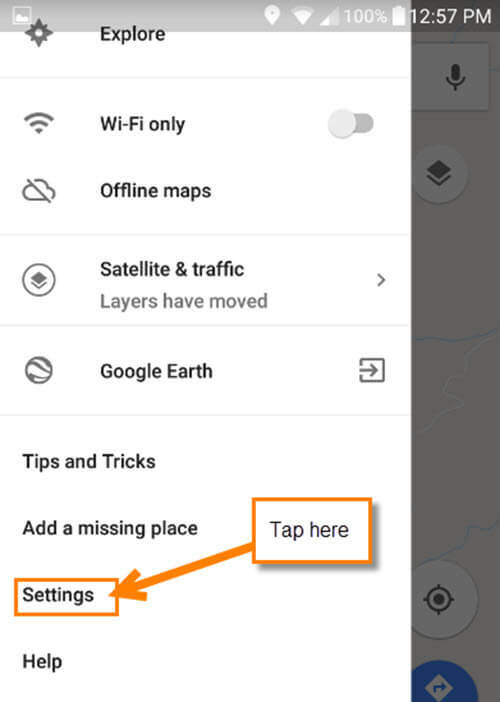 Step 2: On the map screen tap the three lines at the top-left. Your phone may show these line at the bottom, but both do the same thing. Step 3: Once the side menu appears, scroll down to the Settings option. Tap it. 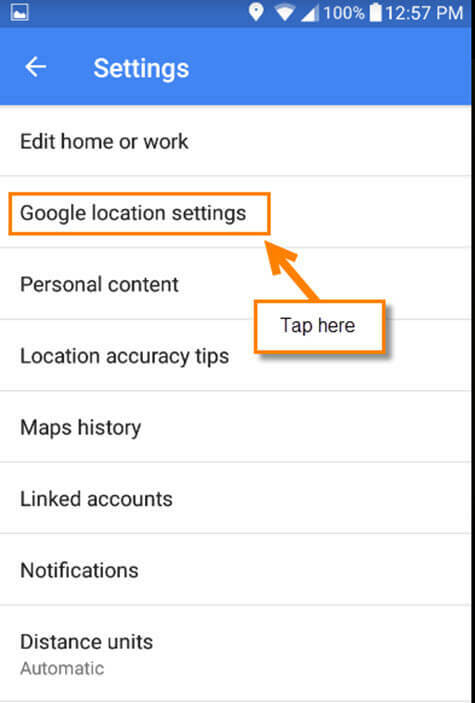 Step 4: Now look for the Google location settings option and tap it. Step 5: This is the screen where all the magic happens, or at least the doorway to the magic. 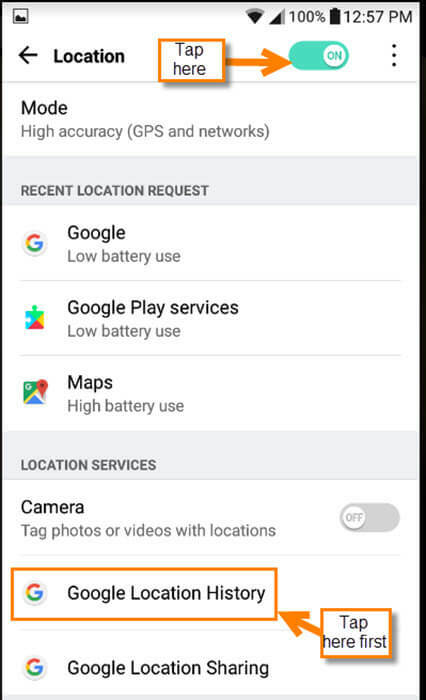 Before turning off the location with the option at the top of this screen look to the bottom. 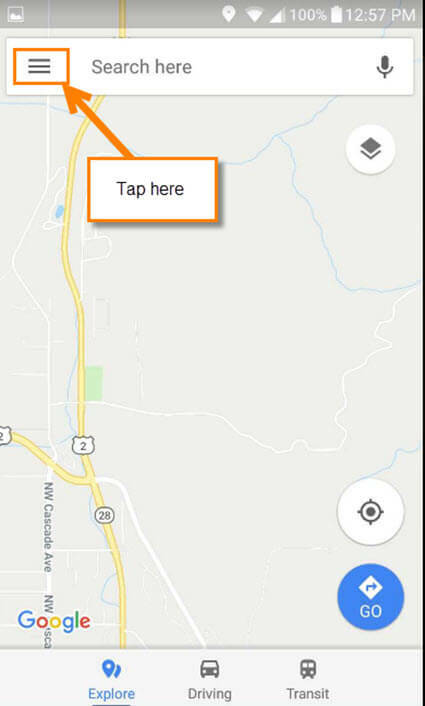 Here, you will see Location services. 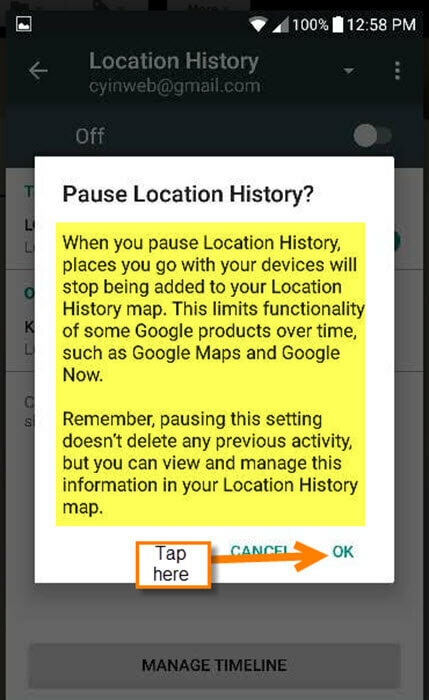 I recommend tapping on the Google Location history first. Step 5.2: After hitting the off switch you will get this message. All you need to do is tap OK and you are done. Now, head back to the Location screen from Step 5. Tap the Off switch at the top. All done. 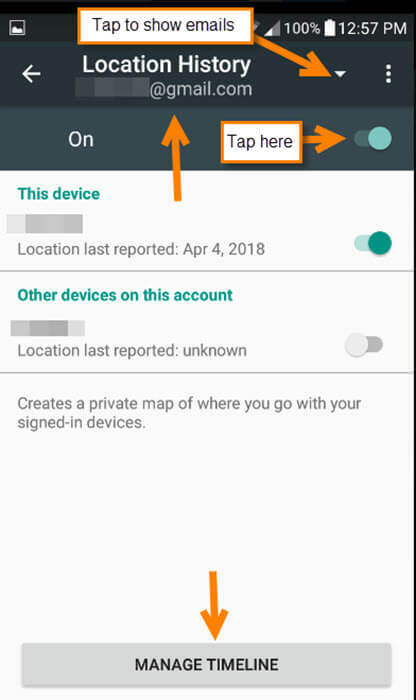 No more tracking my location or my friends’ Google. Bonus Tip #2: If all you wish to do is shut off the Location without going through these other steps, do this. 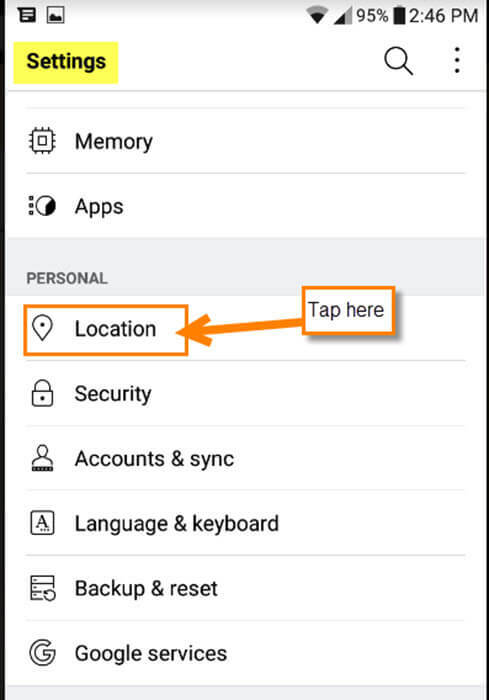 Swipe down from the top and either scroll to the right for additional quick keys, or pull down twice for the full set of quick key options (depending on your device) and tap the Location icon. Now your location is turned off. But aren’t you happy you learned the long way? Excellent information Jason. We sometimes forget the trail we can leave behind for others, Mindblower!